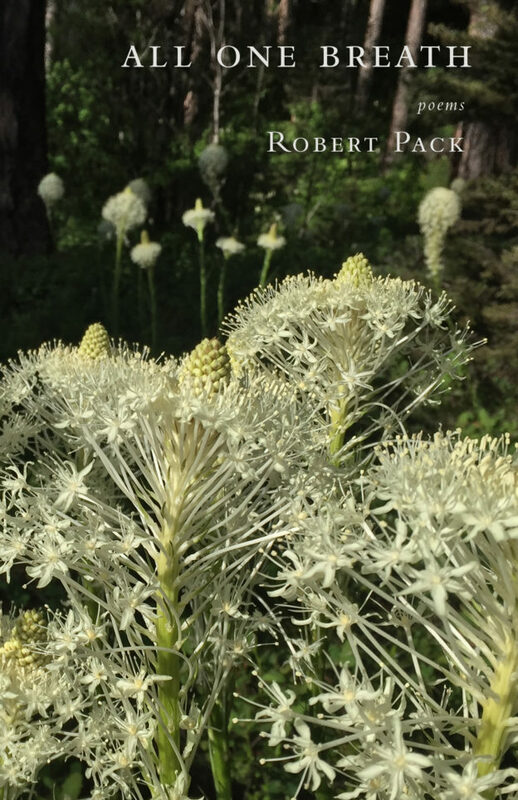 GWP is honored to publish a new collection of poems from Robert Pack, poet and teacher, entitled All One Breath, whose underlying theme is humankind’s kinship with the other inhabitants of the earth. The poems address the grim vision of how our irresponsible actions have endangered this fragile home planet but also they celebrate with their sheer exuberance and lyricism how the imagination can still save us with humor, insight, and tender regard for what endures. By turns elegiac and playful, sassy and humorous, the poems provide both the long visionary view of almost nine decades of being a witness in the world. This distinguished poet, has never been more compelling, more comfortably authoritative in his poetic line, more precise as an observer, or indeed more wise. Robert Pack (born May 19, 1929, in New York City) is an American poet and critic. 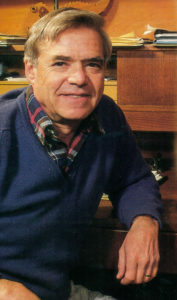 For thirty-four years he taught at Middlebury College and from 1973 to 1995 served as director of the Bread Loaf Writers’ Conference. He is the author of twenty-two books of poetry and criticism, including To Love That Well: New and Selected Poems, 1954–2013 (Lost Horse Press, 2013), Laughter Before Sleep (University of Chicago Press, 2011), and Still Here, Still Now (University of Chicago Press, 2009). He was the Abernethy Professor of Literature and Creative Writing Emeritus at Middlebury College and currently lives in Montana where he serves as Distinguished Senior Professor in the Davidson Honors College at the University of Montana – Missoula. Bookstores can order via Ingram, Baker & Taylor, or directly from Midpoint Trade Books. to request a review copy as print or PDF.